The golf dress code at each of the Golf Clubs varies. However, most require guests to wear golf shirts at all golf facilities. Dress shorts, or trousers are recommended for men; skirts, shorts or trousers are recommended for women. In addition, many clubs have a strict no denim policy. To enter certain clubrooms, and lounges, there is usually a no shorts policy. Are Green fees and Caddy fees included in the price? Yes, both green fees and caddy fees at all Golf Clubs in the itinerary are included in the price of your tour. Do I need to bring my own golf set? 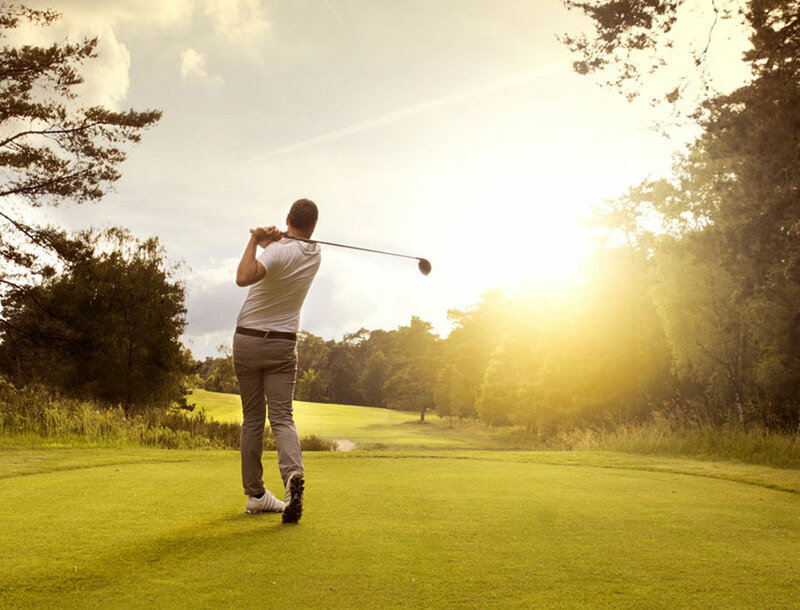 If you wish to, you can bring your own golf set, however the cost of golf set hire is included in the price of the tour. How many rounds of golf are included in the package price?